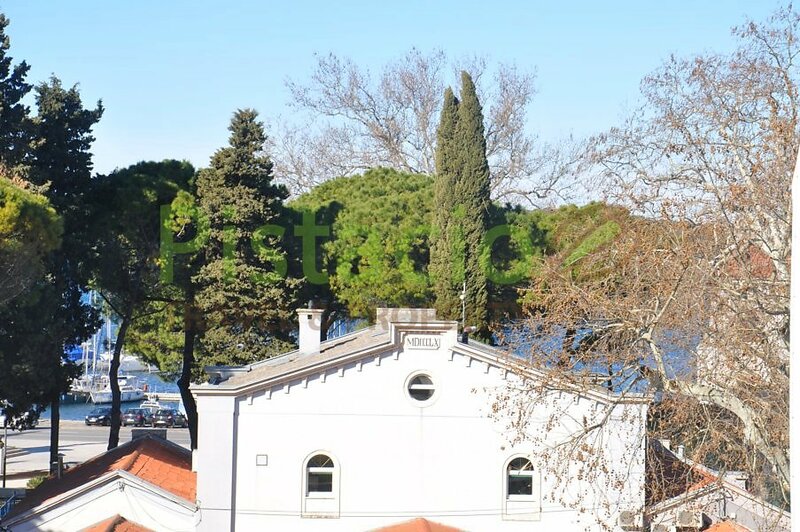 Town center of Pula, 150 m from Pula Amphiteathre and 190 m far from the sea. 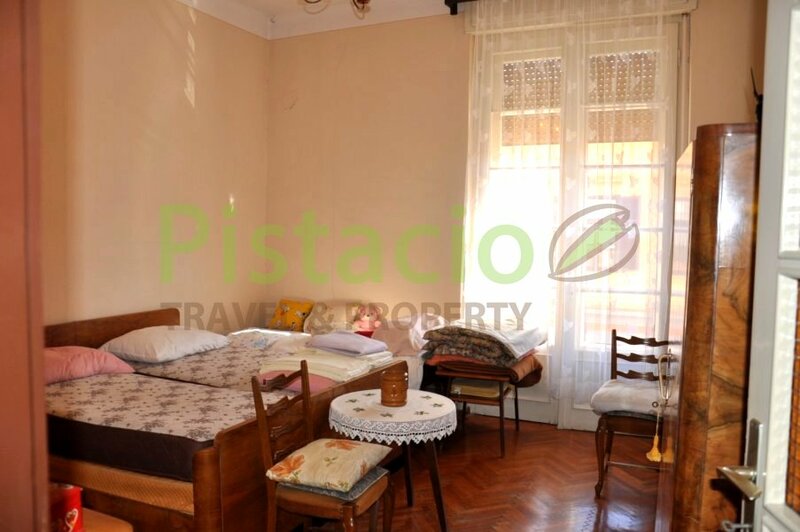 “Borgese’, apartment for sale Pula Town center, located in the very heart of Pula and its historic center. 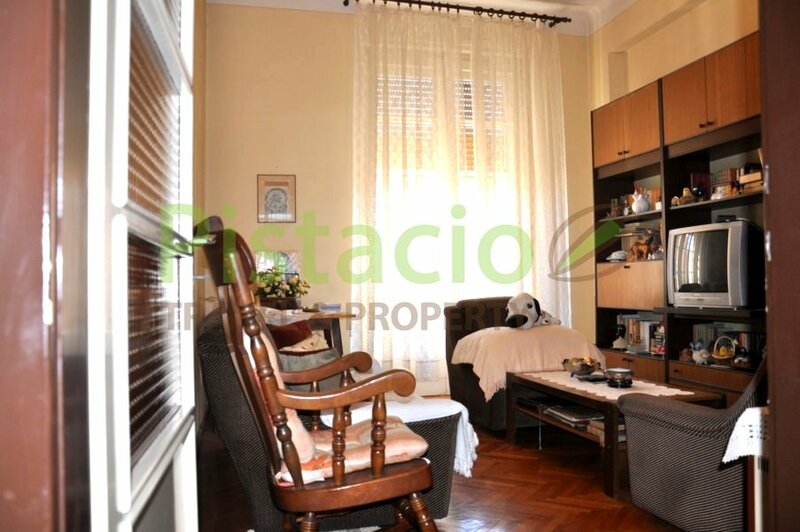 The surface of the apartment is 140.88 sqm + an additional 32 sqm terrace which is accessible only from the apartment. 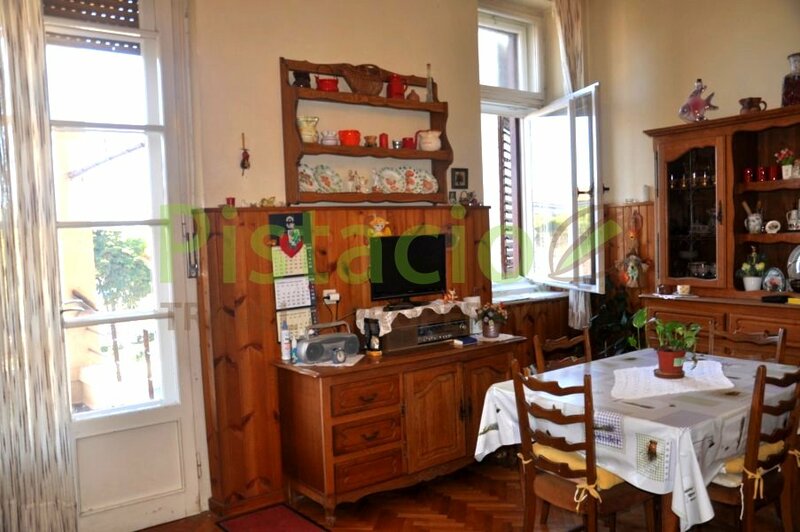 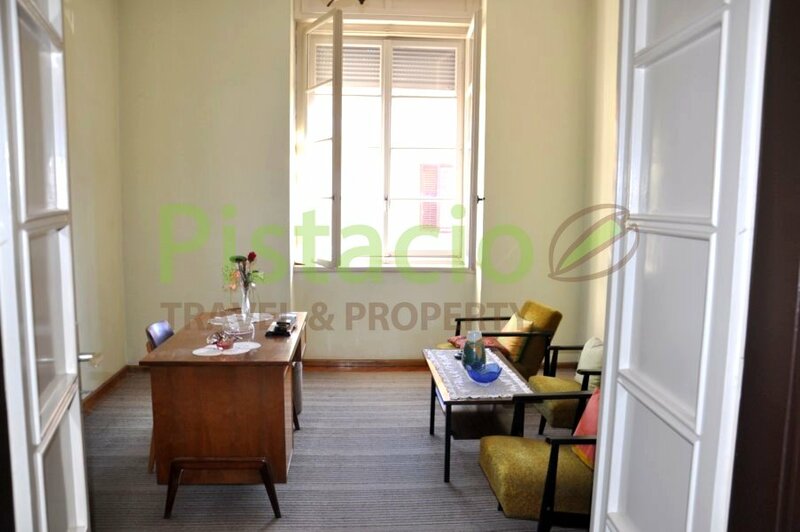 The apartment is on the first floor of a 3 floors building built in 1937 and consists of 4 large rooms, entrance hall / corridor, kitchen with dining room, bathroom, separate WC, large storage room/pantry and 2 balconies / terraces. 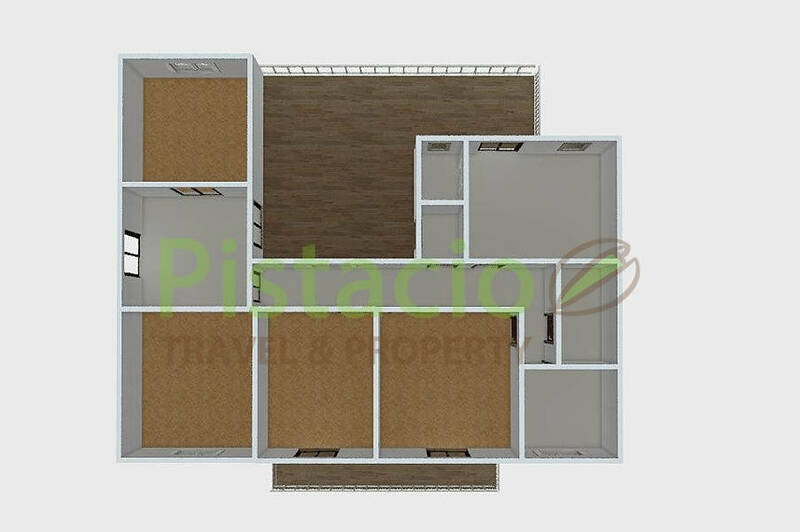 All rooms except the storage room/pantry have a window. 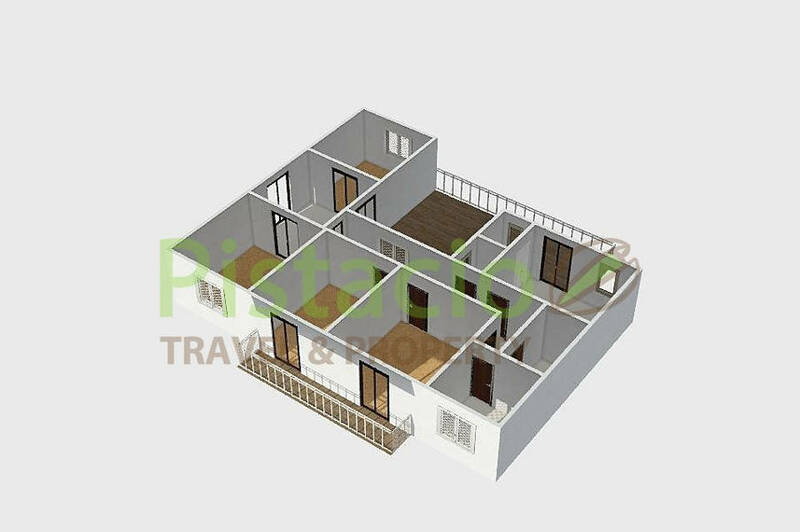 The orientation of the apartment is west and east. 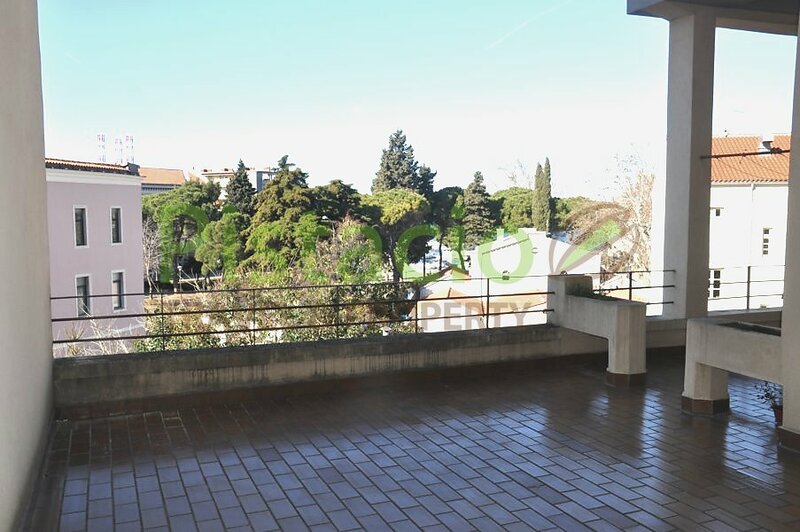 This beautiful, bright, high floors apartment (3.40m) in the heart of Pula with a view of the Amphitheater or Arena how the locals call it, Riva (seafront) and Sea is rare on the market. 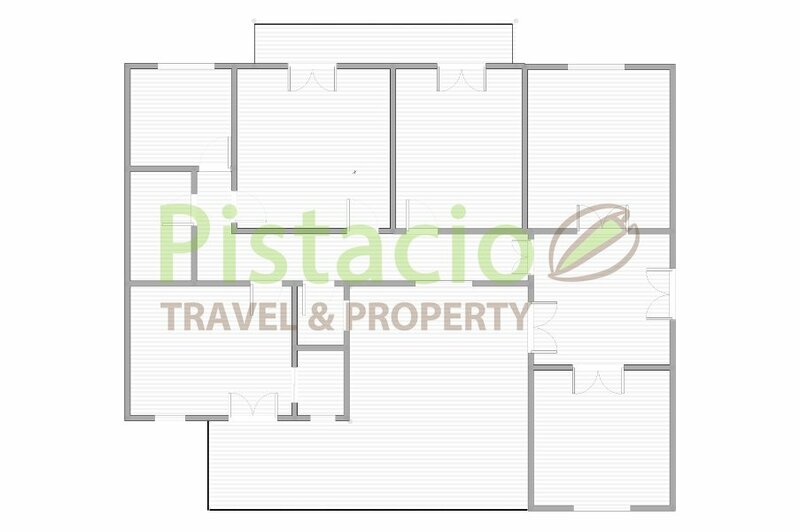 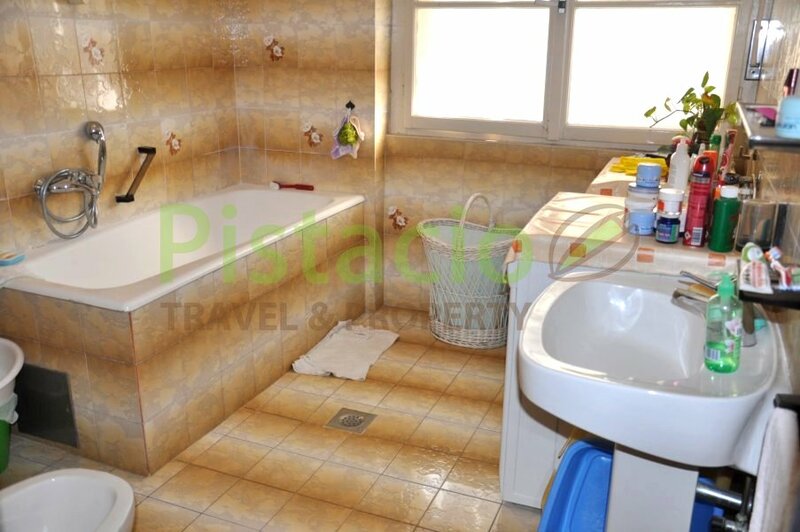 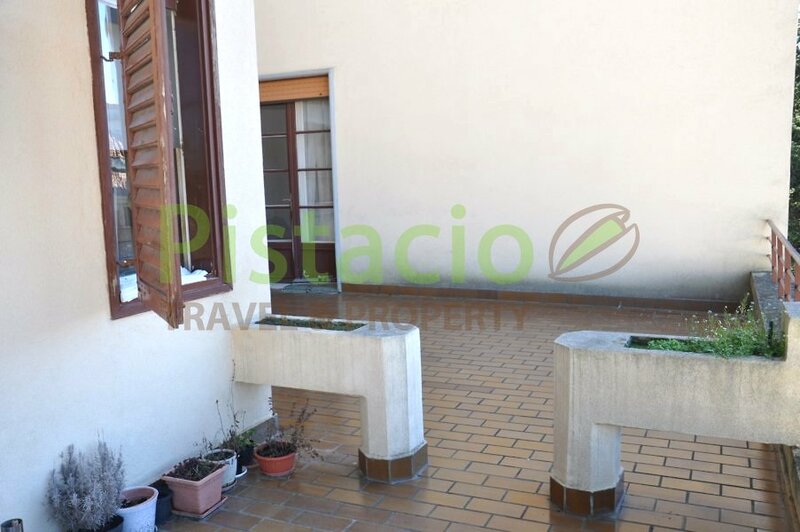 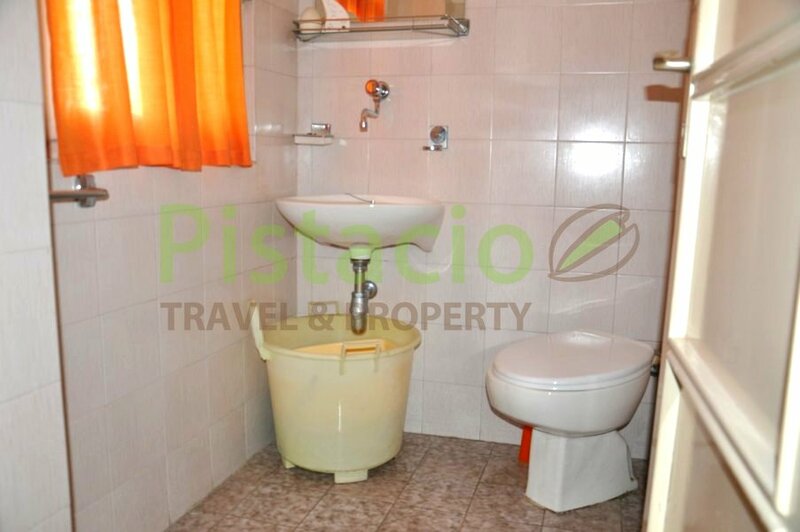 Apartment for sale Pula Town center, is located in an excellent location, in a neat and maintained building with nice views. 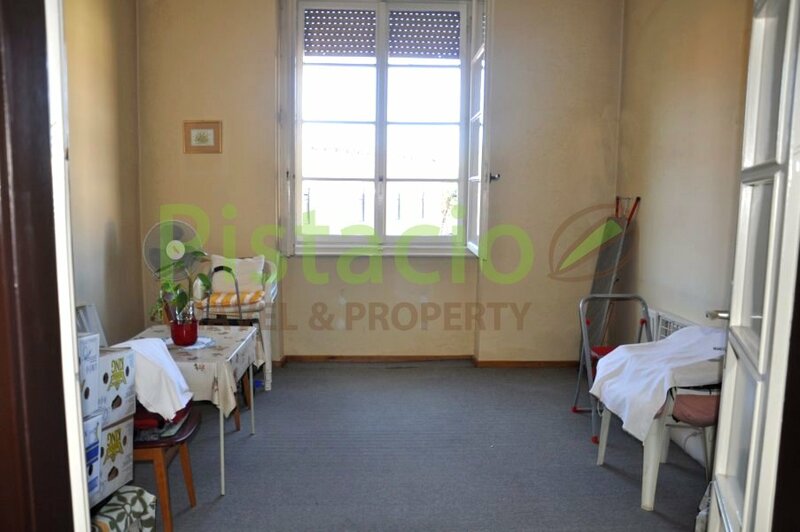 The apartment is an excellent investment opportunity for business, for example: representative offices, attorneys’ offices, medical offices, various types of office business and so on. 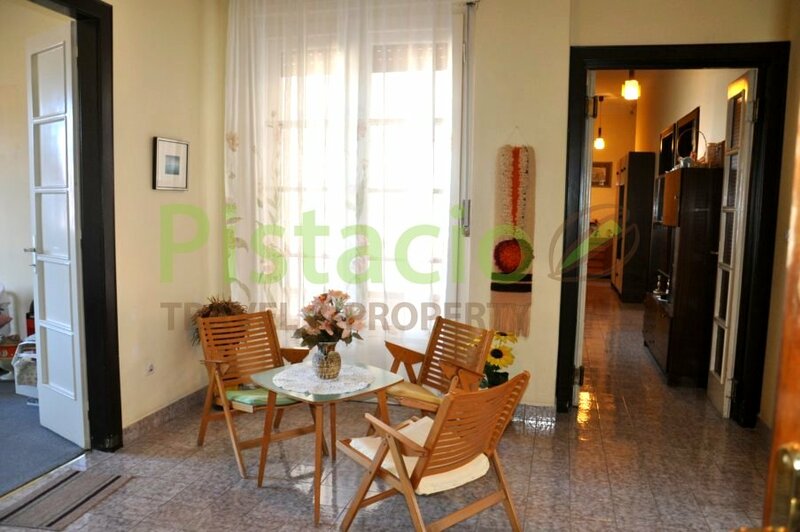 The apartment micro-location and the terrace hidden from the view from the street need to be emphasized. 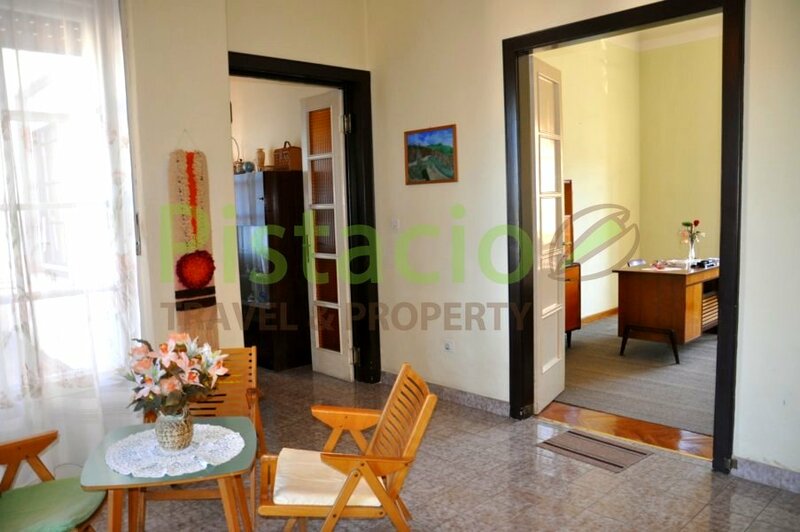 The apartment is spacious, with large glass areas, 2 terraces / balconies, bright and suitable for adapting to your own needs. 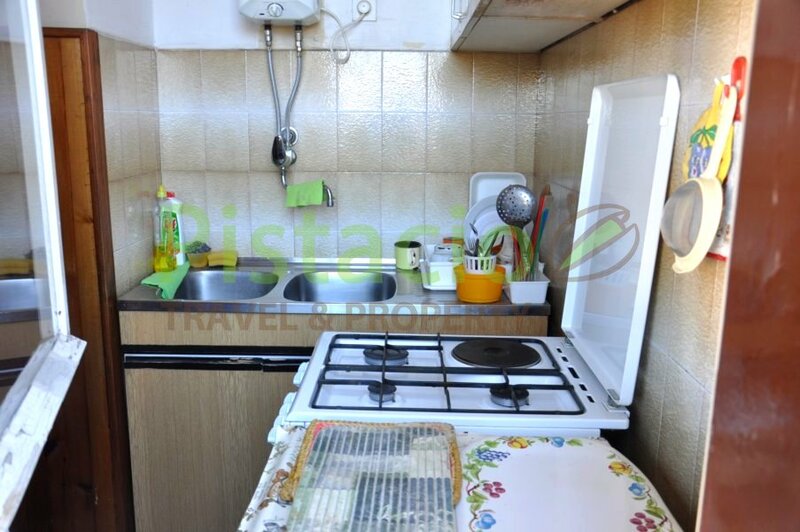 Heating is via a gas stove and / or electric energy, close to all the city’s facilities, restaurants, coffee bars, waterfront, public transport, historic Pula and its famous Amphitheater.